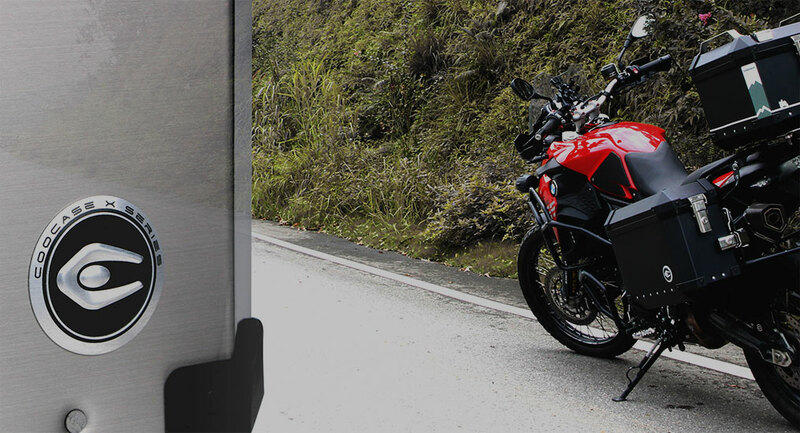 Whether you’re cruising the strip, commuting to work, or taking the adventure of a lifetime, Coocase will meet or exceed your topcase expectations. 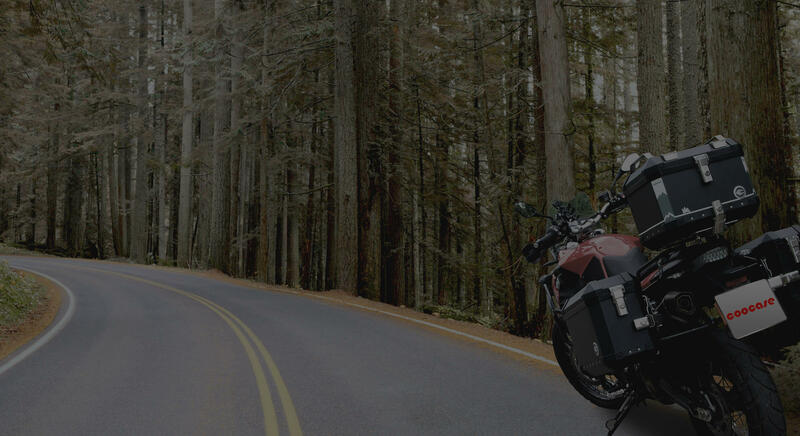 Thanks to ongoing research and development, Coocase is constantly finding new ways to make motorcycle luggage more secure and accessible for riders. Browse for backrests, custom lenses, and other Coocase accessories here. 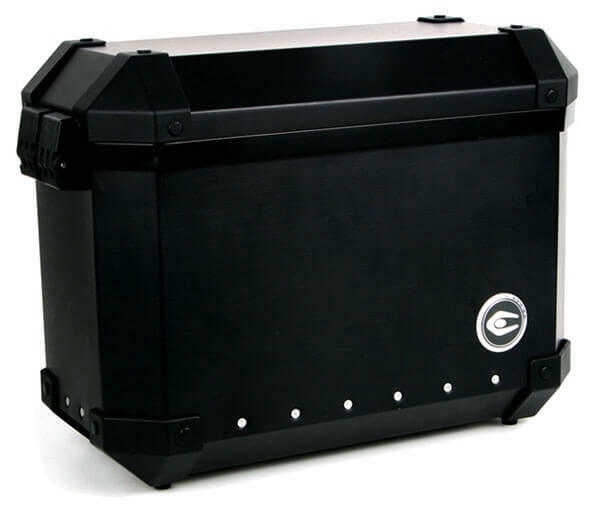 Coocase carries topracks for your motorcycle to make installing Coocase topcases even easier.